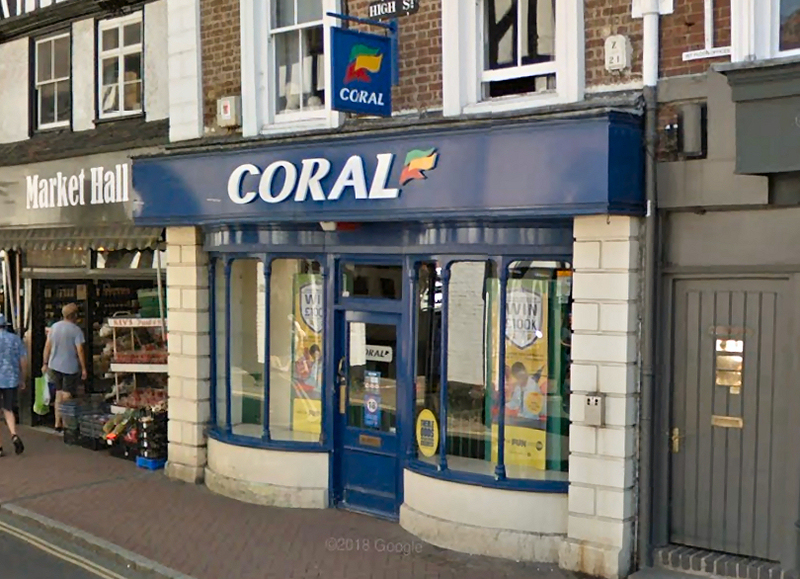 Staff were threatened with a metal object during a robbery that occurred at Coral Bookmakers in High Street, Bridgnorth. The robbery at Coral Bookmakers took place sometime between 7.30pm and 7.50pm on Tuesday 27 November 2018. Two men described as slim of athletic build came into the bookmakers wearing dark clothing including black balaclavas and hoodies. The men were carrying a metal object and used this to threaten staff, demanding money and making staff get on the floor. They stole an amount of cash before leaving the bookmakers. The staff were left shaken but uninjured following the incident. No customers were in the shop at the time of the robbery. Police say they made an immediate search of the area in an attempt to locate the offenders and are making house to house enquiries to identify witnesses. CCTV footage is also being checked. Any witnesses to the robbery or who saw anyone acting suspiciously in the area immediately before the incident occurred are please asked to contact West Mercia Police on 101 quoting incident 664s of 27 November 2018.